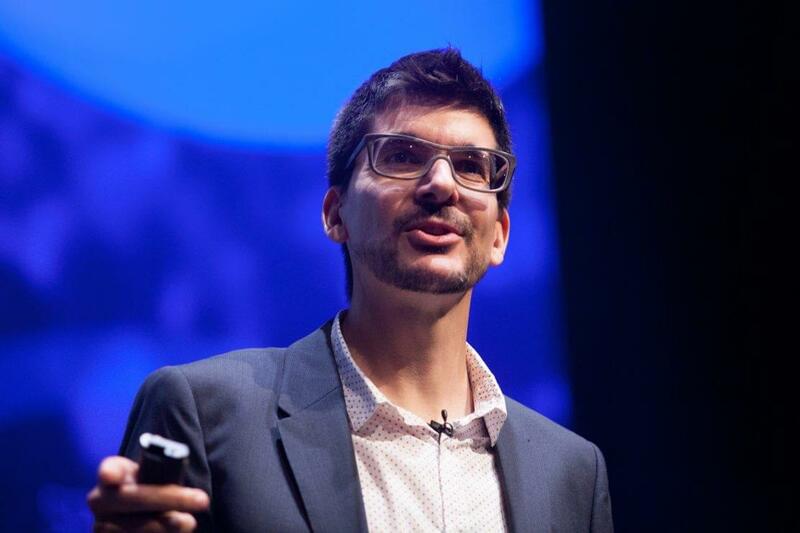 Alex Osterwalder is the inventor of the Business Model and Value Proposition Canvases, and co-founder of innovation powerhouse Strategyzer. 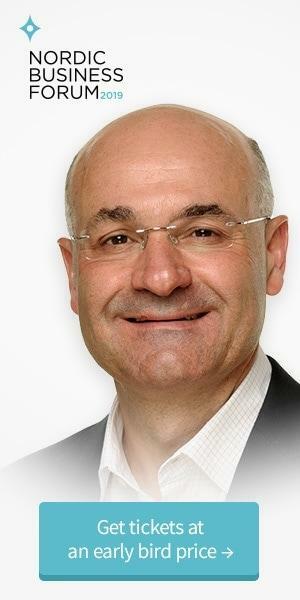 He has made it his mission to help senior leaders best position their organizations for these challenges and design an innovation culture, innovation portfolios, and the corresponding organizational structures. Osterwalder invented a series of business tools to equip professionals with practical tools that help them address important strategic jobs. He simplifies the strategy development process, turning complex concepts into digestible visual models. In doing so, Osterwalder creates and disseminates throughout organizations a better language for identifying and communicating value. Osterwalder’s talks – which illuminate the application of these practical tools with current market examples – consistently rank first or second among his peers at global conferences. With “growth” being the central theme of Nordic Business Forum 2019, we sat down with Alex to get his take on what it means from his perspective. Alex Osterwalder: I see there being three different types of growth. There’s obviously the financial and business growth of an organization which is very important for organizations to stay alive and continue to grow. But, in order to get there, you also need personal growth and professional growth of the team members. And both are actually pretty closely linked. It’s hard to have financial growth without having a team that can personally and professionally grow. So for me, that part, which we often like to call culture, is a different kind of growth. And then as a human being, I try to be my best self every day and try to grow every day and learn every day. Growth means a lot to me in terms of learning and I try to hand that over to my kids as well. AO: I will really focus on a theme that I’m very interested in, which is building the invincible company, which sounds very arrogant. But I do actually believe that companies that constantly reinvent themselves – they don’t get to one success and then say, “Hey, we’ve done it.” Because business models and value propositions and products and technologies, they expire faster than ever before. I will talk about how companies can constantly stay ahead. We used to call this competitive advantage, but I don’t think there is such a thing as a competitive advantage anymore. What we now need to get ready, as an organization, is constant reinvention. That’s the competitive advantage of today. In my talk, I’m going to try to show, in a very practical way, how companies can create better business models and constantly reinvent themselves. AO: Well, the recipes of yesterday apply less and less. Business models, value propositions, products, technology, they expire faster than ever before, like yogurt in the fridge. So the only thing that you can do to stay ahead is actually to constantly innovate. And innovation requires a different mindset and execution. It’s not just about finding that one thing and managing that well. It’s about this dual mindset and what sometimes people like to call the ambidextrous organization. How can you be world-class at execution and management and at the same time be world-class at innovation and reinvention? Those are two different planets. And very few organizations and very few business people actually do that well so far, managing both at the same time. Some organizations are world-class at managing a business. Some organizations are world-class at innovating. But there are very few organizations, like Amazon, that are world-class at both. So, I think that’s the challenge for every business person on the planet: How do I start to think in this dual way where I constantly think about world-class management and world-class innovation? At Nordic Business Forum 2019, Alex will focus on the triple challenge faced by companies in the 21st century. How can these organizations and senior leaders fend off disruption, please public markets and activist investors with cost-cutting programs and better margins, and, simultaneously, reinvent their organization for future growth?